After 20 seasons in the NHL, 41-year-old forward Jarome Iginla is hanging up the skates. He will officially announce his retirement in a press conference on Monday in Calgary at the Scotiabank Saddledome, where he spent the first 16 years of his career. 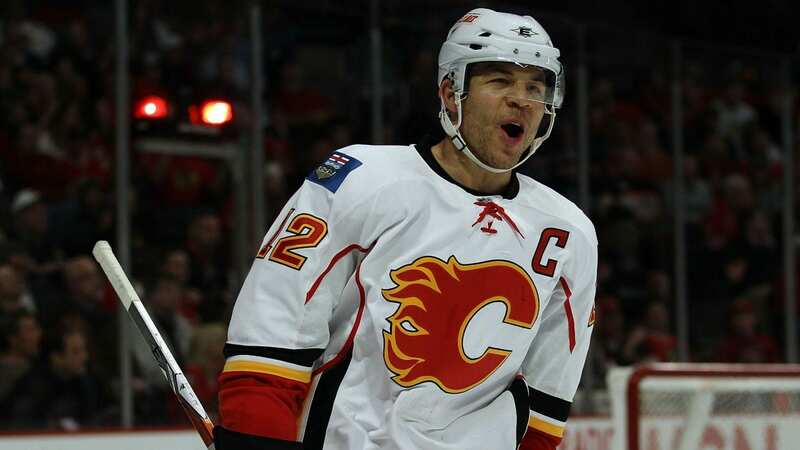 The Calgary leader in goals (525), points (1,095), games played (1,219), power-play goals (161) and game-winning goals (83), Iginla finishes his career with 625 goals, 675 assists and 1,300 points in 1,554 games with five teams (Calgary, Pittsburgh, Boston, Colorado and L.A.). A first-round draft pick by Dallas (No. 11 overall) in the 1995 NHL Draft, Iginla was traded that December while still in the minor leagues, and made his NHL debut with Calgary in April 1996. 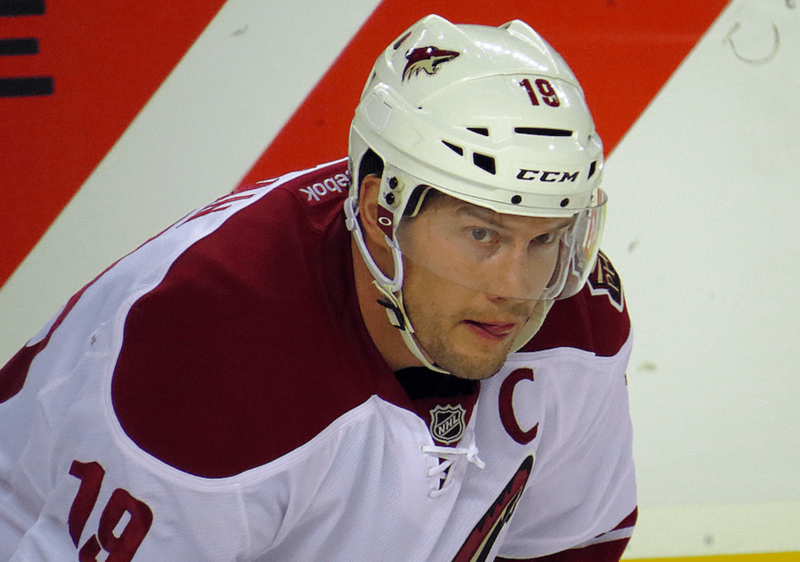 He went on to appear in the NHL All-Star Game six times (2002-04, 2008-09, 2012), was named to the NHL First Team All-Star three times (2002, 2008, 2009), and twice led the league in scoring (2002, 52 goals; 2004, 41 goals). The NHL Players’ Association selected Iginla as the NHL’s most outstanding player in 2002, when he had 96 points (52 goals, 44 assists), and two years later he won the NHL Foundation Player Award for leadership in the community. He helped teams into the playoffs eight times, and was captain of the Flames when they reached the Stanley Cup Final in 2004, but they lost to Tampa Bay in seven games. Iginla, who was born in Edmonton, also starred for Canada in three Olympics, winning gold in 2002 and 2010. Iginla has also enjoyed a personal relationship with God. His mother was Buddhist and his father was raised Muslim but became a Christian; they divorced with Iginla was a year old. He says his dad has always had the biggest influence on his faith, and that’s who Iginla turned to when he had questions.